Holcomb’s support for a hate crimes bill came after vandals defaced a Carmel synagogue with anti-Semitic graffiti. He says the key to push the measure over the finish line is to “change hearts and minds” in the legislature. “That this is not going to alter their lifestyle at all. It’s not threatening; they’re not going to have to sacrifice anything. 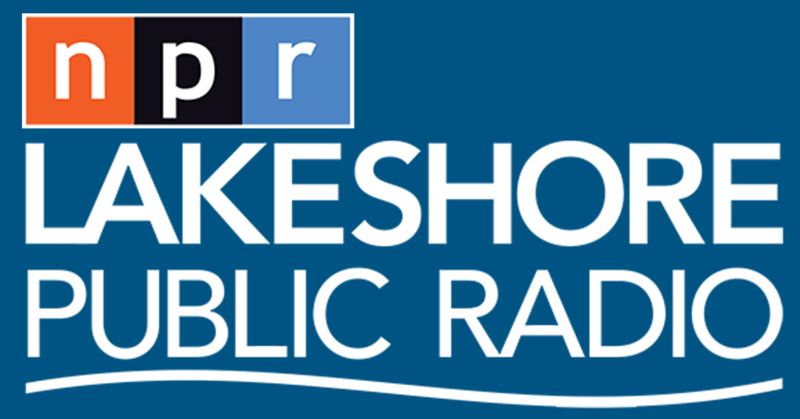 But this is going to protect us all,” Holcomb says. 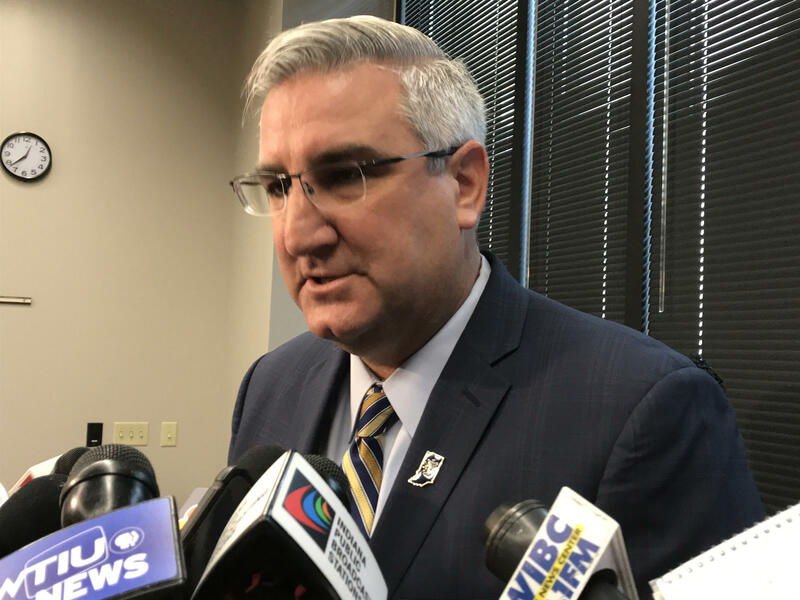 Religious conservatives who’ve long opposed a hate crimes law say Holcomb’s support won’t make a difference. And they warned the Republican governor that he’s not as popular as he thinks. 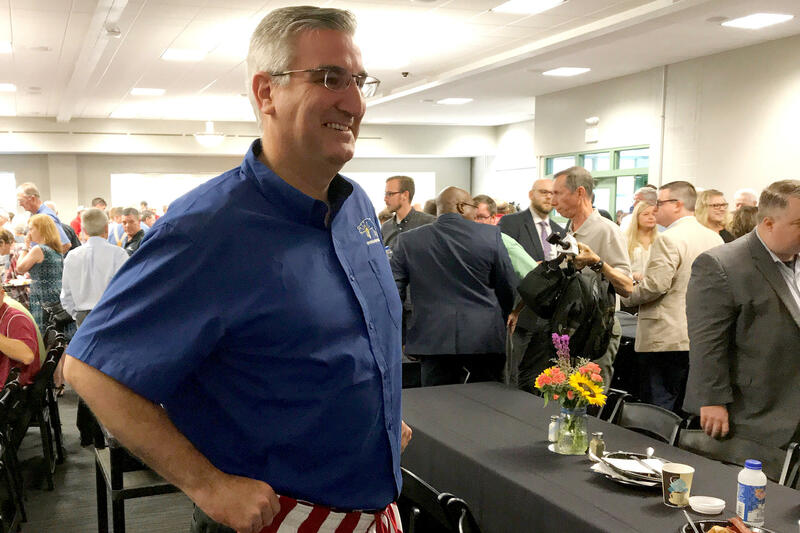 A recent nonpartisan poll suggests more than half of Hoosiers approve of Holcomb’s job performance, while fewer than a quarter disapprove.